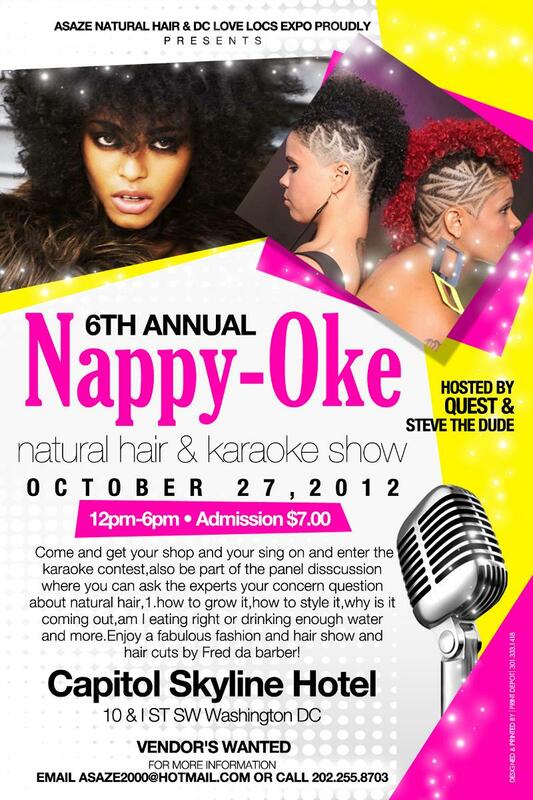 2 More Days Until the 6th Annual 2012 Nappy-Oke Event! Hurray! 2 More Days Left Until the 6th Annual Nappy-Oke Event!!!! « 5 More Days Until the 6th Annual 2012 Nappy-Oke Event!